RINI students participated in the Junior Achievement JA Inspire Career Exploration day last week. 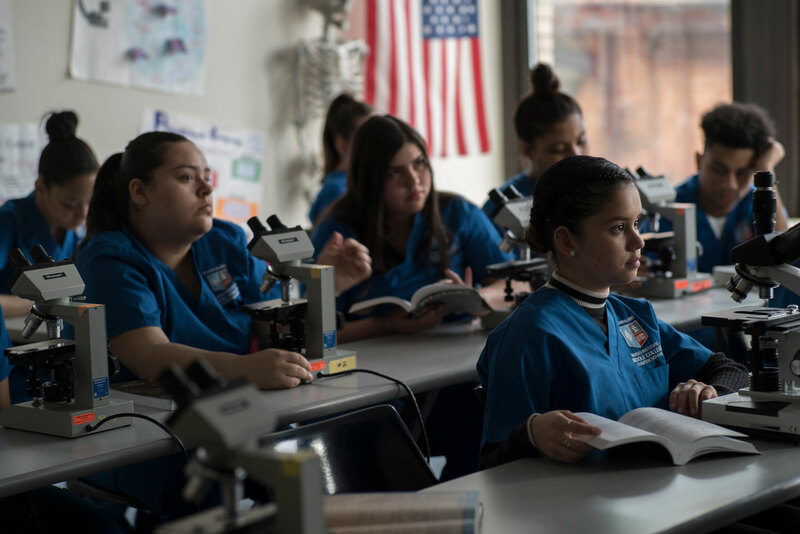 Over 4,000 grade 8 students from around the state attended and had the opportunity to learn about career opportunities. 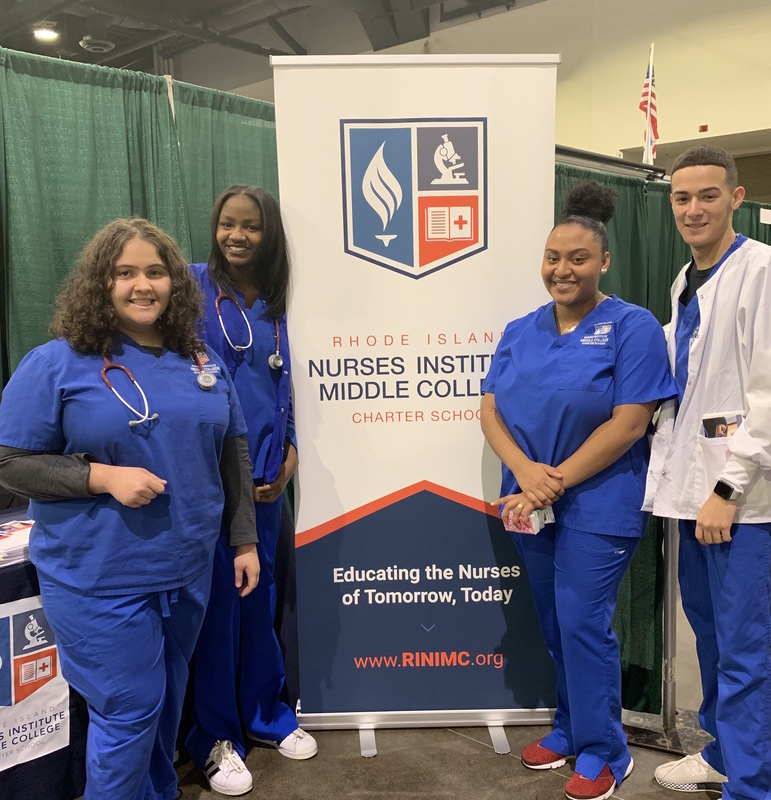 Many students were interested in applying to RI Nurses Institute Middle College for their high school education. Para obtener un plan detallado, desglosado por niveles de grado, consulte la información del College Board en: https://bigfuture.collegeboard.org/get-started/for-parents. Si desea leer esta actualización en español, haga clic aquí. For a detailed plan, broken down by grade levels, please refer to the College Board information at: https://bigfuture.collegeboard.org/get-started/for-parents.